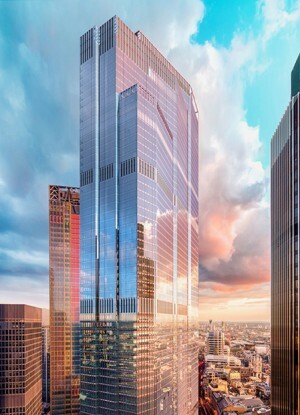 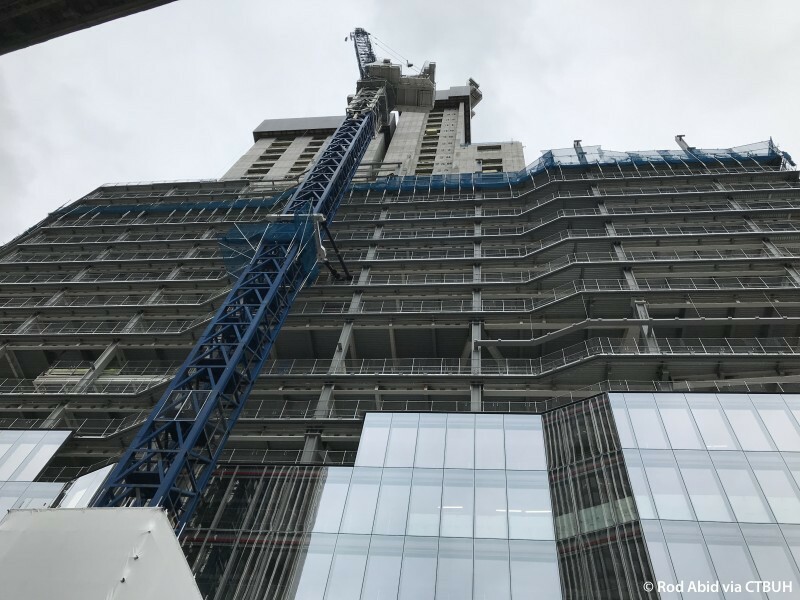 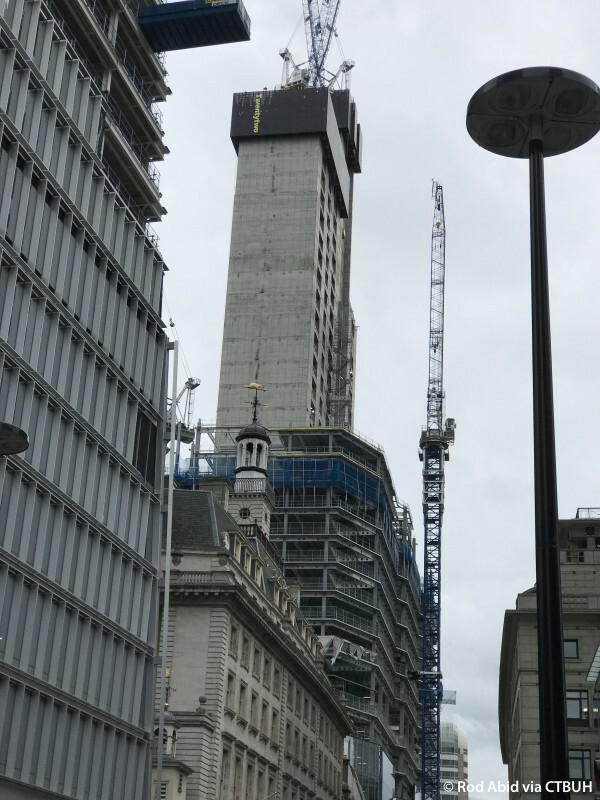 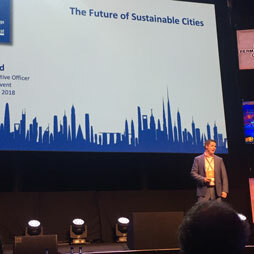 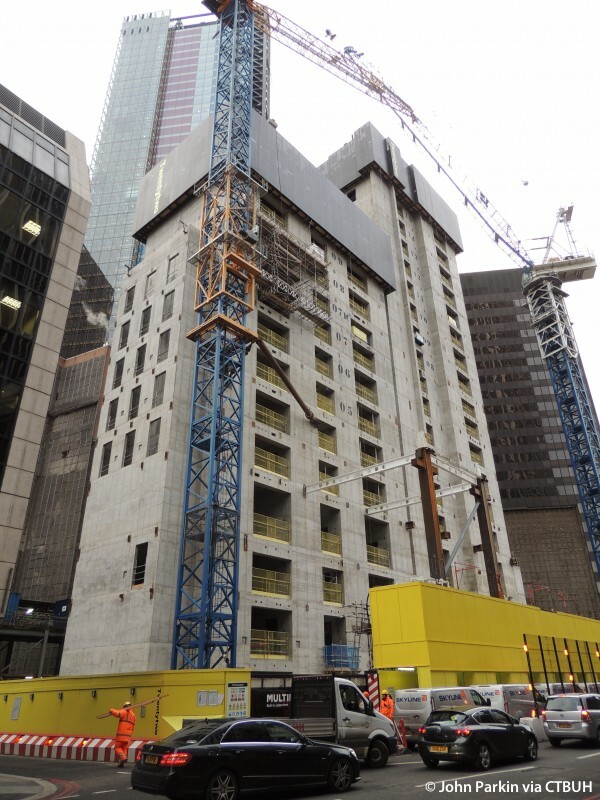 CTBUH CEO Antony Wood traveled to his native UK for a speaking and listening tour, including a keynote address and several dinners with key figures of the tall building industry. 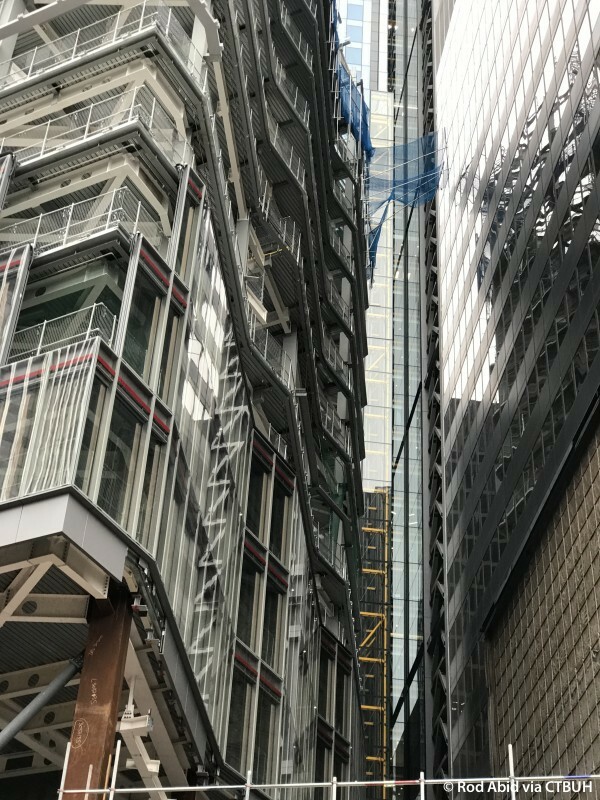 CTBUH Chairman Steve Watts participated in the Lord Mayor's Appeal Abseil, propelling down 22 Bishopsgate in London for charity. 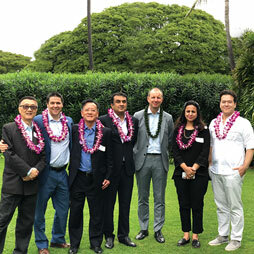 The CTBUH Trustees from Chicago, New York, London, Mumbai, and Hong Kong gathered to attend the main annual Trustees meeting. 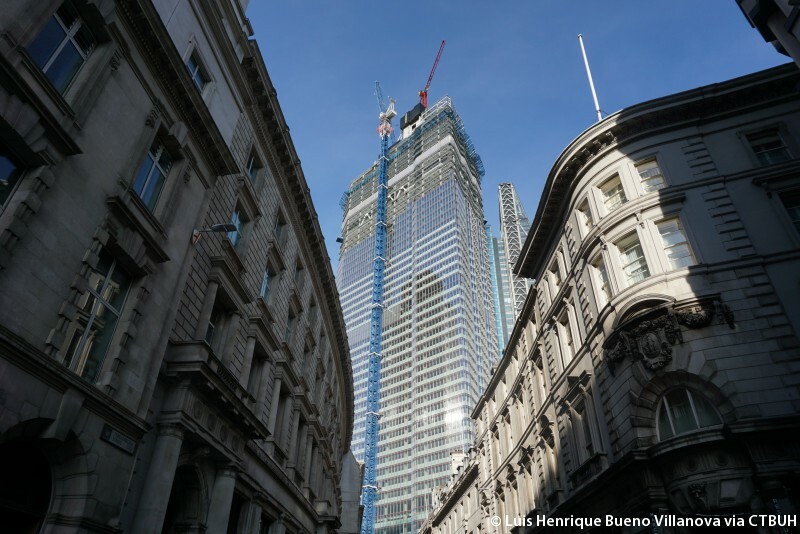 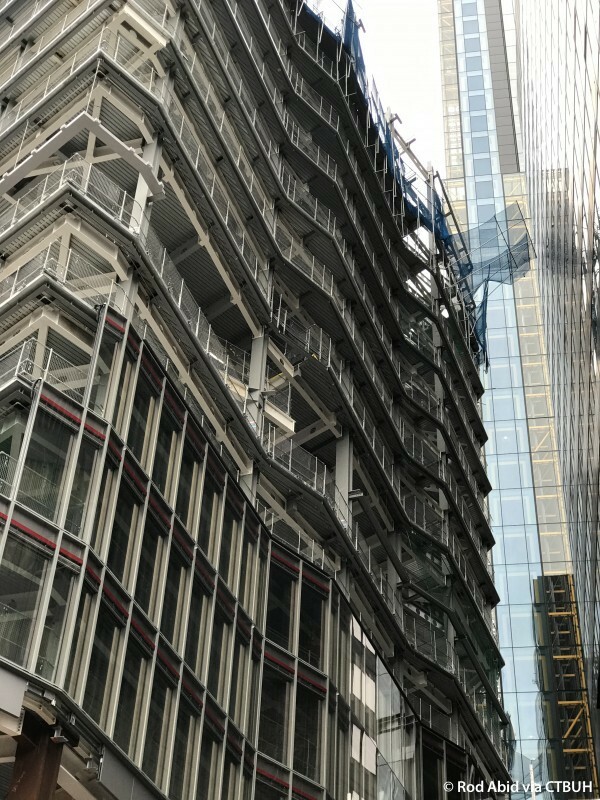 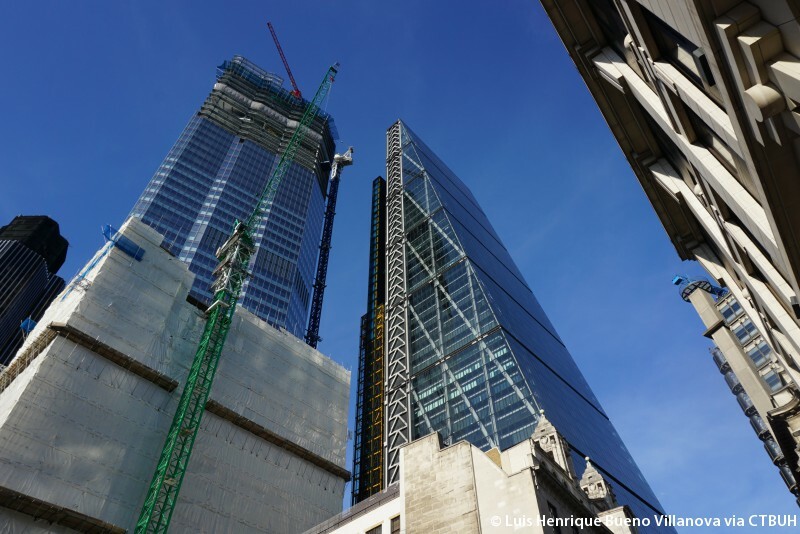 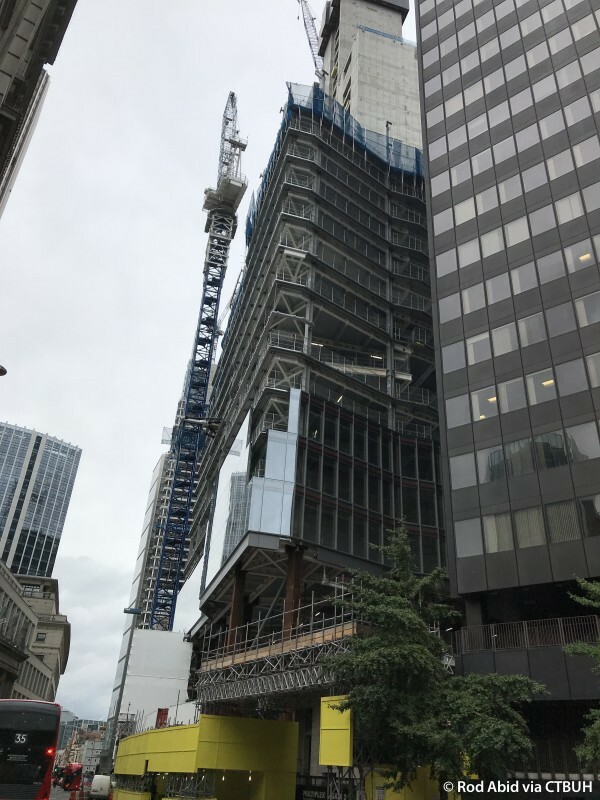 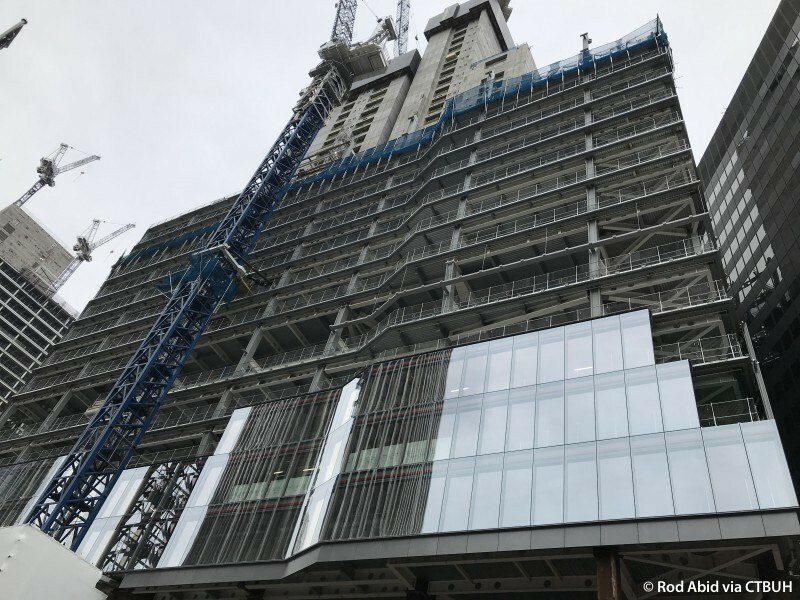 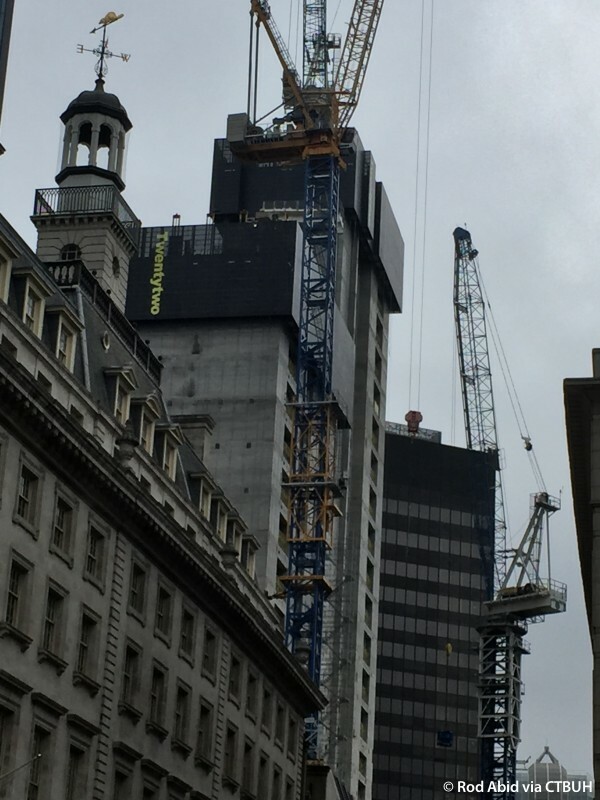 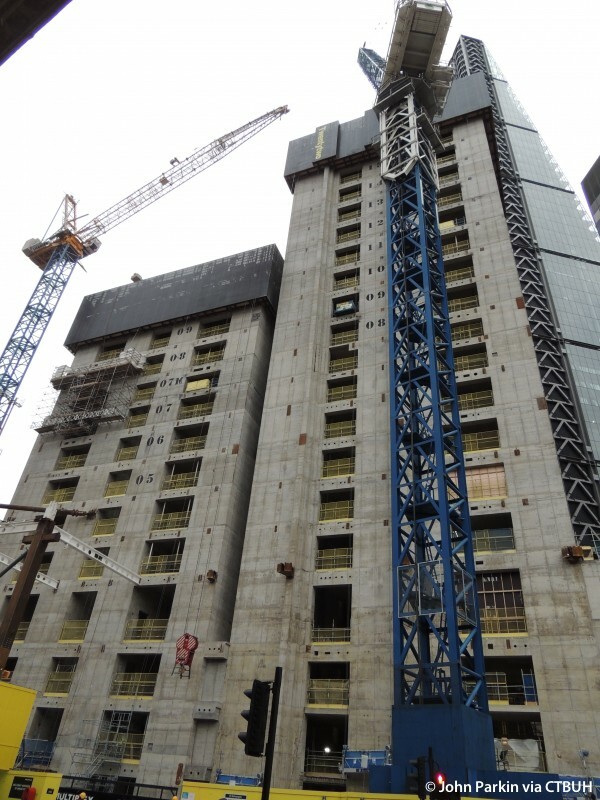 The CTBUH United Kingdom Chapter conducted an under-construction tour of 22 Bishopsgate, the tallest building under construction in the UK. 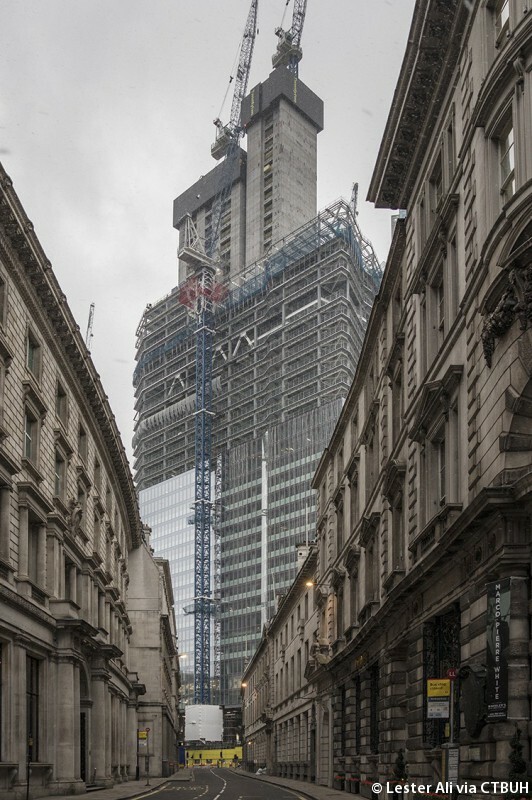 Does London Need Tall Buildings? 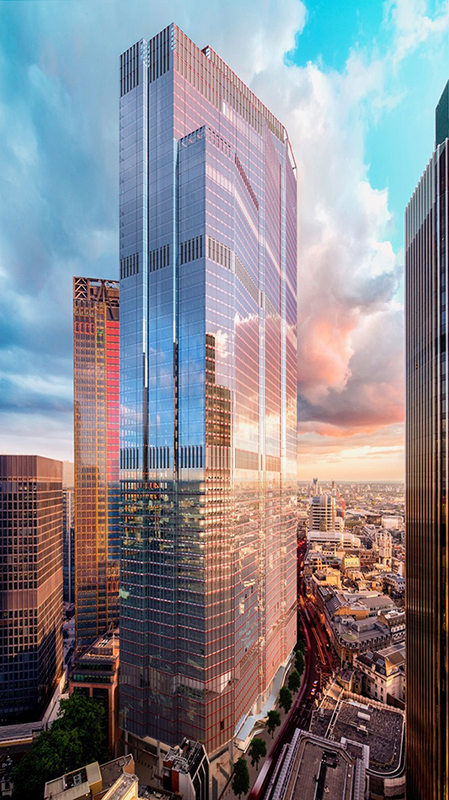 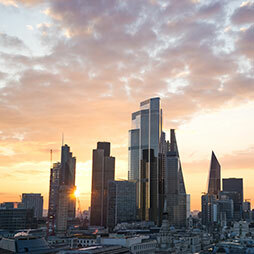 The CTBUH UK Chapter hosted a successful panel discussion posing the question "Does London need tall buildings?" 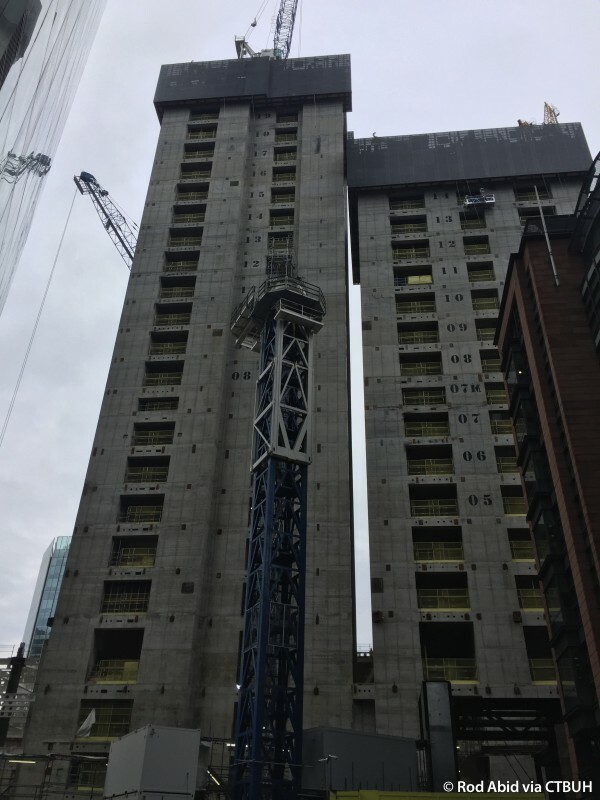 at Grimshaw's Clerkenwell studio.